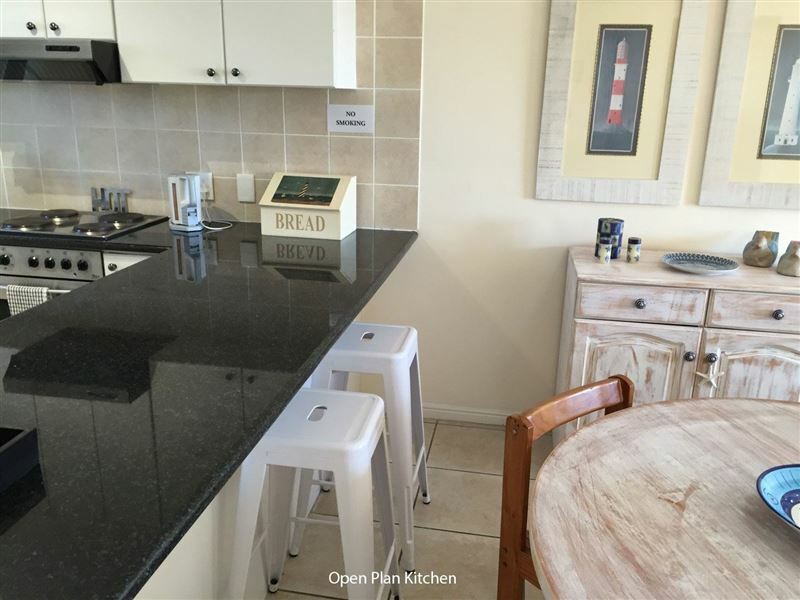 Recently renovated, Dolphin Ridge "Smell the Ocean" Apartment Big Bay, Cape Town is a two-bedroomed self-catering apartment on the first floor with a garage on the ground level and is situated right across the road from the Big Bay Beach. 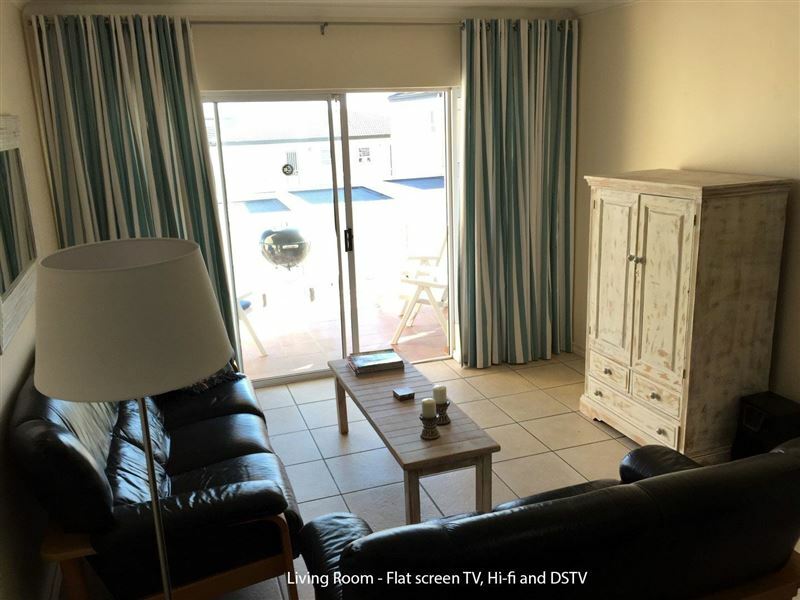 Fully furnished, the two-bedroom unit has two bathrooms, a fully fitted kitchen and a lounge that open onto a balcony, offering luxurious holiday accommodation within a 5 minute walk to the beach. Please note a minimum stay of four to 10 days is applicable, depending on the season. 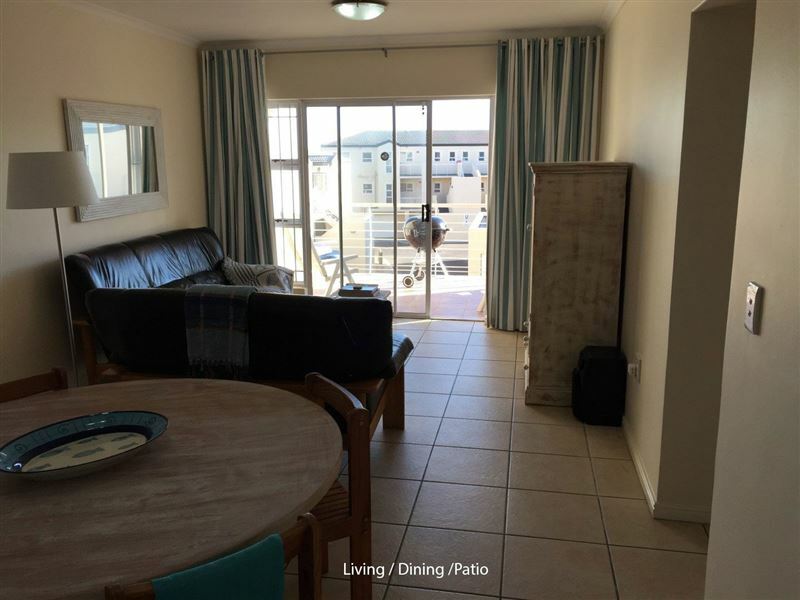 The apartment is ideally situated just across the road from the Big Bay Beach and new Big Bay Centre, Eden on the Bay. 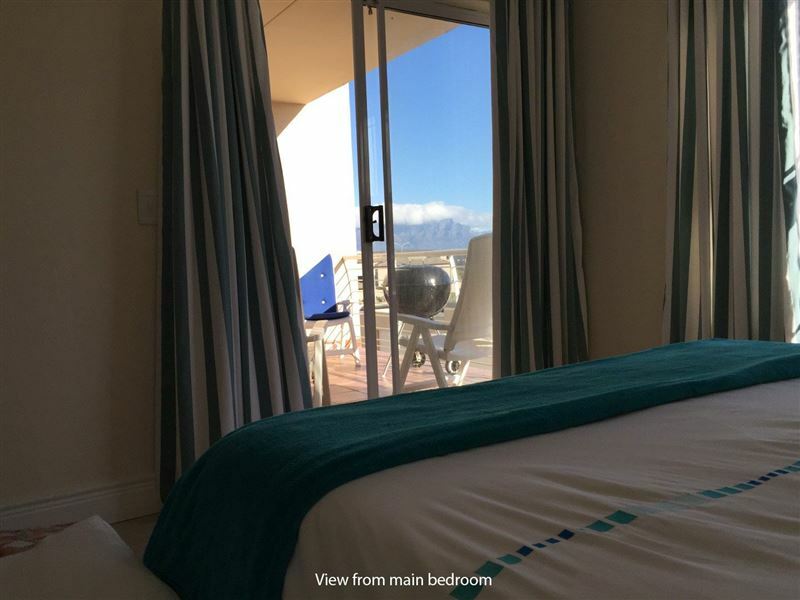 Big Bay Beach is a real beach paradise and very popular coastal resort area in Bloubergstrand, from where you can watch stunning sunsets, against the backdrop of the famous Table Mountain and Robben Island. Big Bay Beach is very popular for water sports especially for wind- and kite surfers and is a pleasant “lot’s to do area”. The open stretches of white sandy beaches make Big Bay a popular destination for both local and international visitors. The new MyCiti Bus stop in front of apartment block, is safe and convenient and takes you everywhere at a very low cost and runs at intervals of every 15 minutes or so. Should you decide to stay at Dolphin Ridge, please assist by obeying the rules of the complex, of which a copy will be found in the apartment. Please also let us know how you enjoyed your stay, to be used as a guest review. 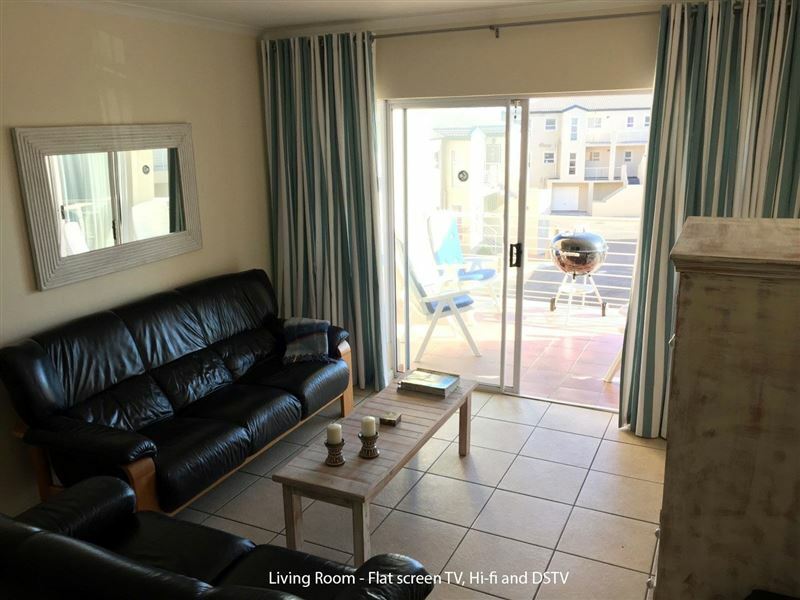 Dolphin Ridge "Smell the Ocean" Apartment Big Bay, Cape Town is perfect for a business or holiday stay. 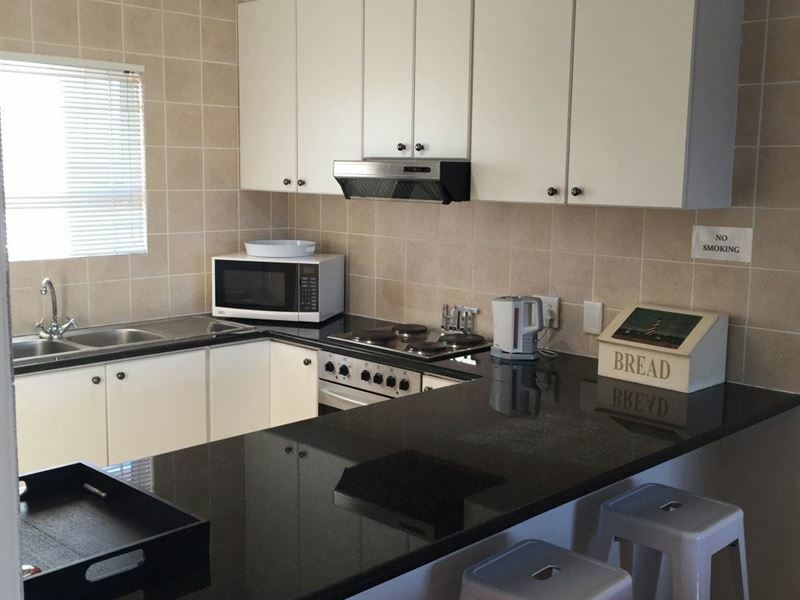 Booked an apartment for our Cape town stay. Got a very nice view of the whole table mountain with Cape Town city bowl and Robben Island on the other side. Very secured and clean with plenty of shopping complexes around. Eden on the bay is just walking distance and nearest beach. A nice secure complex with great sea views. 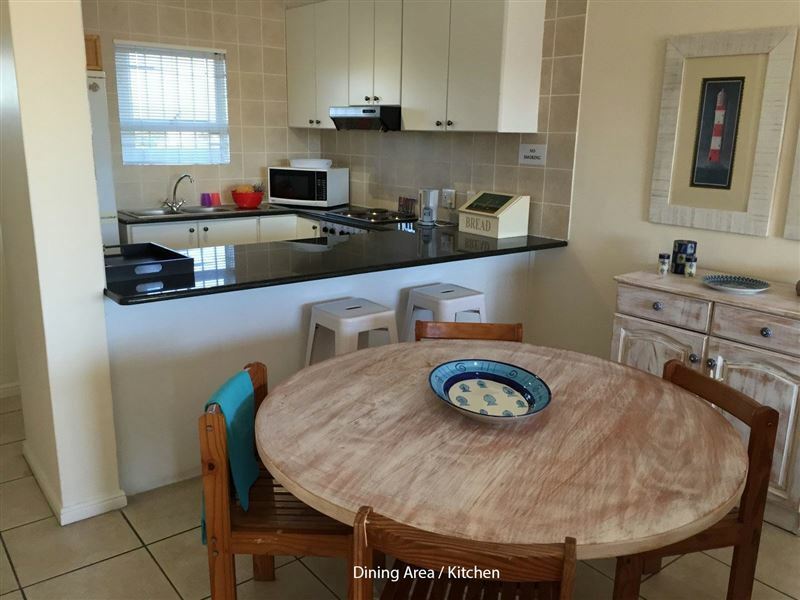 Close to the beach as well as great restaurants and bars. Very nice apartment. 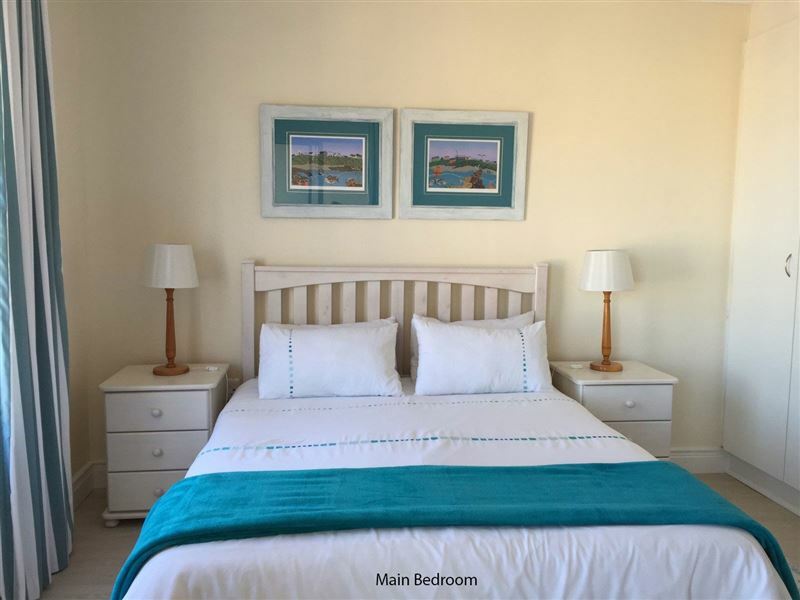 Comfortable, well furnished and very secure and peaceful. Can recommend. The place is nice for holiday, just the weather was not conducive and it was reflecting to the apartment we stayed at. 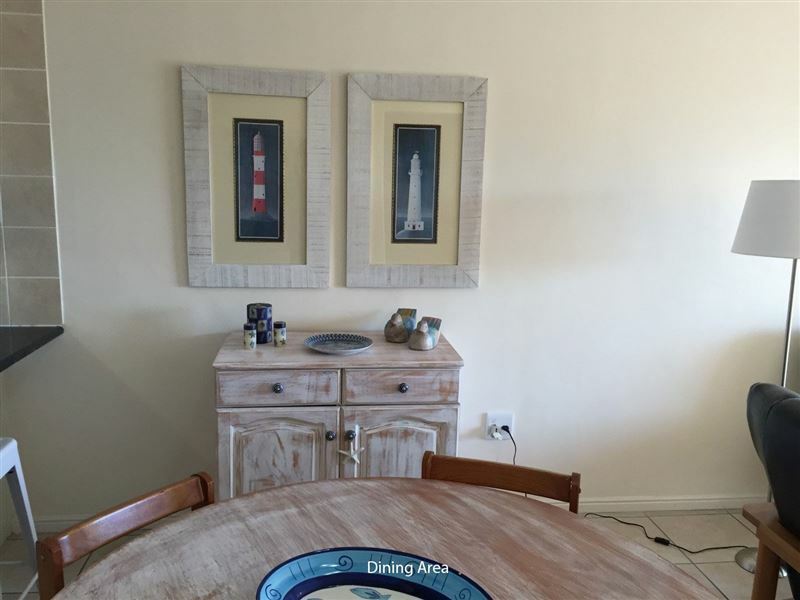 Request a quote from Dolphin Ridge - Smell the Ocean Apartment at no obligation. Dolphin Ridge - Smell the Ocean Apartment is within a convenient distance from the beach.